Srinagar the capital of Jammu and Kashmir is considered to be the most beautiful capital in India. The natural beauty of Srinagar never fails to impress anyone who has been a nature lover. The mild climate even in the winters will soothe you like anything. Chinars are everywhere and even deodar trees are common. Srinagar is a joy in itself. 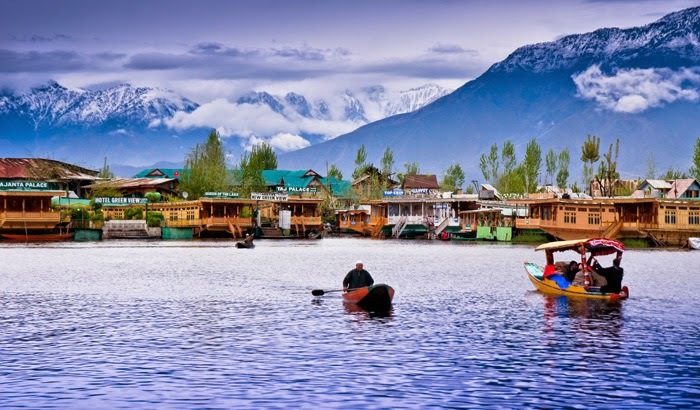 It is place where one can feel the kashmiri culture, even today the mosques made with kashmiri wood and historic gardens with huge houseboats add up to the charm of Srinagar. There are many famous proverbs about this beautiful capital which describe the beauty. For every Indian at least Srinagar has been a dream destination. There are so many things and places one can explore and visit in Srinagar. The most famous is the dal lake. 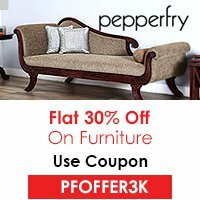 If you love clicking beautiful photographs, this place will never let you down. With a nature admirer this place looks even more beautiful and has wooed people since so long. The thrill ride one can take down the lake in a shikara or houseboat is amazing. The culture is also revealed when you book a shikara or a houseboat. The houseboat though appears to be small from inside is outstandingly well furnished with the all the essential requirements that you might need. It has been said that renowned people in the past used to drink water of this lake. It is really a nice and calm place to enjoy with your family. The silence brings in peace and good vibes which help you feel free and relaxed. It is one of the most beautiful lakes in India. This still remains over the top places to be visited once you are in Kashmir. 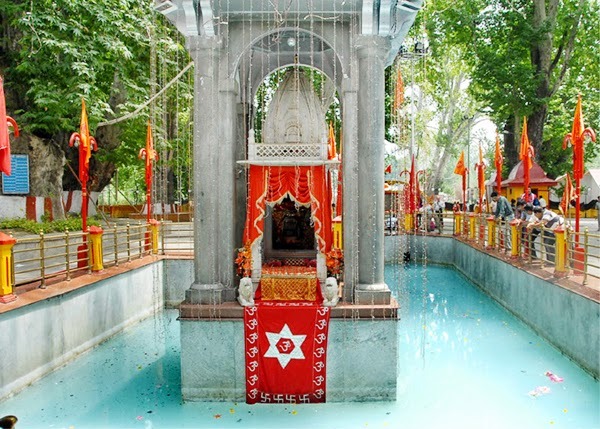 Khir bhawani temple is the most religious and worshipped place in Kashmir, once you reach Srinagar don’t miss out visiting this sacred place. This will bring out the spiritual you. It is very well maintained and is placed at a high height. You will enjoy the most spectacular views from the top of the mountains. Nisshat bagh is one the most visited area in Srinagar, it is a huge park with different trees and monuments, and one can feel so alive while visiting this place. It has its own charms and cannot be described in words. This place also ranks among the best attractions worth exploring while on a visit to Srinagar.